Chris Epting recently sat down with Jimmy “The Rev” Sullivan’s mother and father for yet another great piece. You can read the entire thing below or here and check out a picture of The Rev & Leana dressed up as Beauty and the Beast from Halloween. The lyrics jump out to the listener. 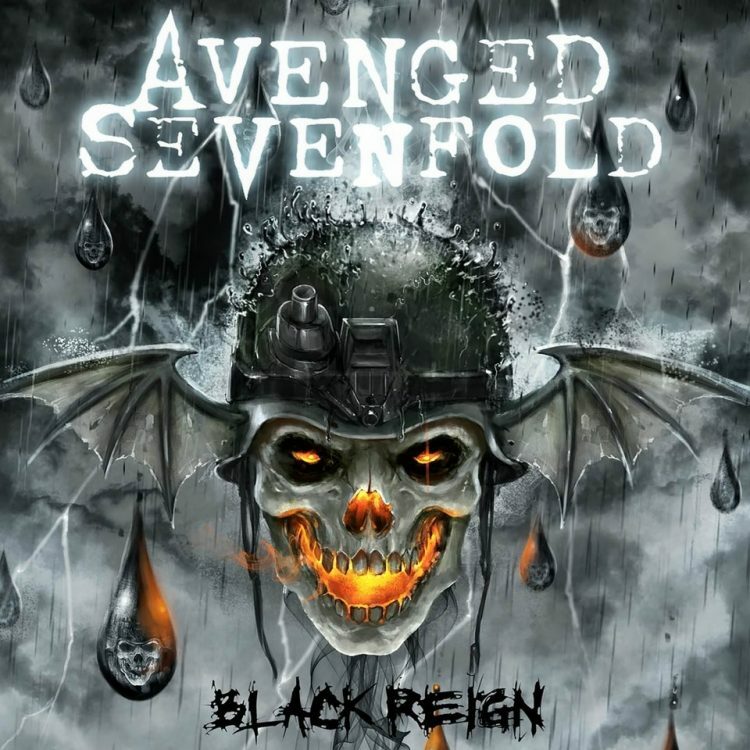 The sparse, haunting, discordant ballad, consisting only of Jimmy “The Rev” Sullivan on piano, drums and vocal, fills the room — the same room where, last May, my teenage son and I visited with Joe and Barbara Sullivan, parents of the drummer from Avenged Sevenfold. We were there for a column I was writing about how proud the parents were of their son’s success. Barbara Sullivan wipes tears away from her eyes. 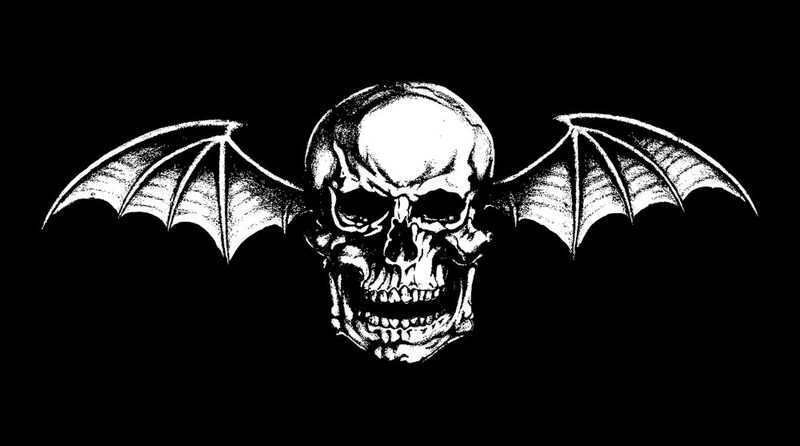 We listen to some more music that Jimmy had been working on up until the end, in preparation for the new Avenged Sevenfold album. When the songs end, Joe Sullivan breaks the silence. “He was really creating beautiful music, and I think the fans would be comforted by that,” he says. “I was planning on waiting until the coroner’s results were in to talk about Jimmy — but realized that whatever the report has to say just really doesn’t matter,” Barbara tells me. “Now that a little time has passed, I am able to read some of the fan postings, and want to share a few details that might bring them comfort. The last few months of Jimmy’s life were good ones. Barbara shares a photo from this past Halloween, taken just several feet from where we sit this evening in the living room. It is a beautiful image of a vibrant couple. And she continues. 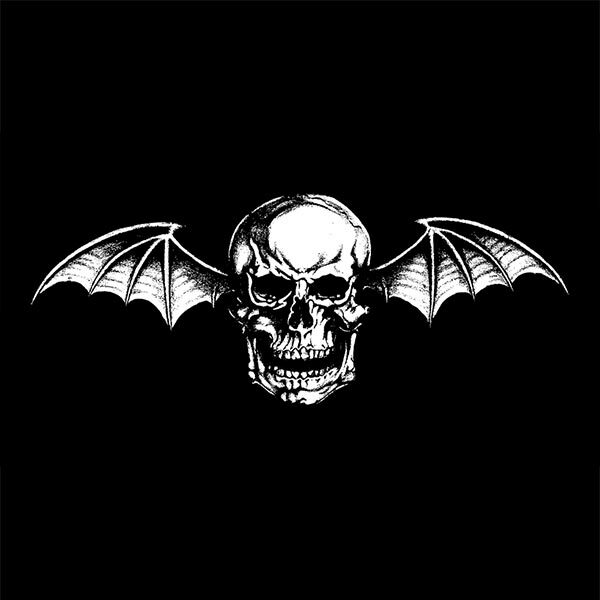 “Most important to him, Jimmy had just finished writing songs for Avenged Sevenfold’s new album — he even called one his ‘masterpiece.’ When he wrote songs, he would record tracks of his singing, playing the piano and drumming — then, when he played them for me, he would sing the orchestra or guitar parts that would be added later. I am thankful that I got to tell him how much I liked and admired his music. This past Christmas day, Jimmy told his mom he had a surprise for her. She asked what it was. He told her that the band’s album “City if Evil” had gone platinum. But she already knew this. What was the surprise? She was puzzled. He passed away just several days later. Just days after that, the surprise arrived: Jimmy had ordered five customized copies of the platinum album, framed with the album cover art and inscribed to family members. One for Joe, one for Barbara, one for each of his two sisters and one for his brother-in-law. Looking at two of the framed pieces in the living room, it says a lot about the young man. It was one final gesture that defined Joe and Barbara’s big-hearted, life-of-the-party, over-the-top kid who, though he may have been a successful drummer in a wildly popular band, never took the thrill for granted — and never missed an opportunity to share his excitement with his family. ← Jimmy "The Rev" Sullivan Nominated In Revolvers Golden God Awards.